Light Work / Win a FREE Signed Contact Sheet! 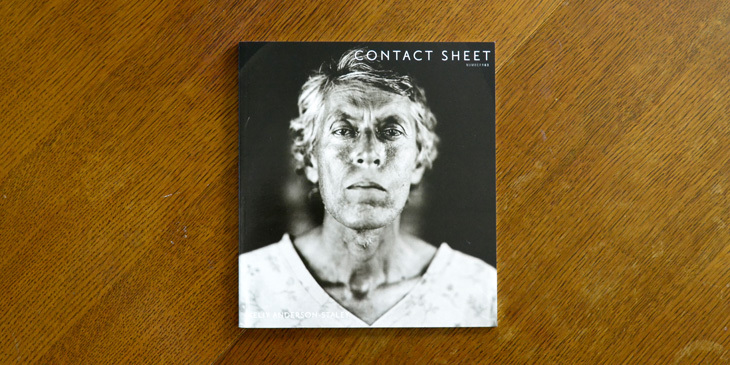 Win a FREE Signed Contact Sheet! In conjunction with the launch of Keliy Anderson-Staley’s online gallery, Light Work is teaming up with Flak Photo to give away FREE signed copies of Keliy’s Contact Sheet. Visit our Facebook page for details on how to enter!